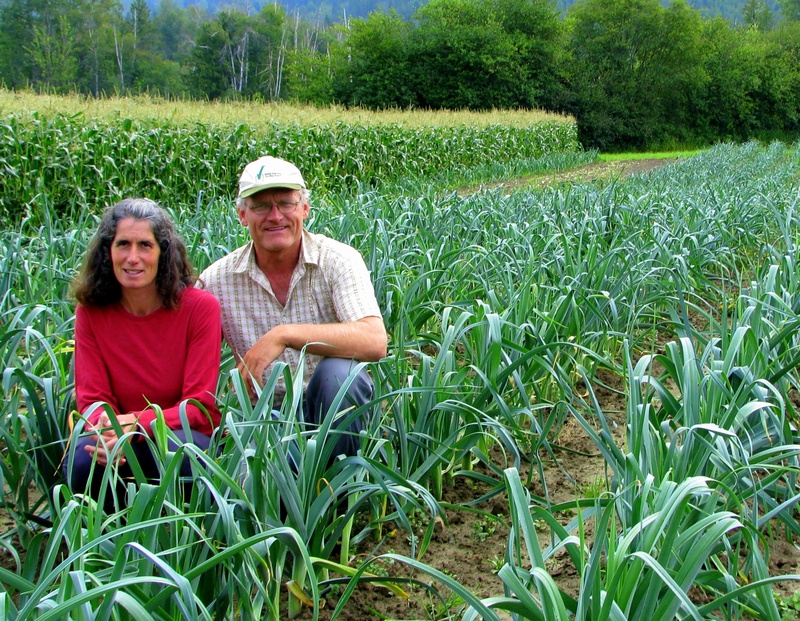 Established in 1993 by Hermann and Louise Bruns, Wild Flight Farm is located on 20 beautiful acres located along the Shuswap River in Mara, BC. Our farm name reflects the many species of migrating and reisdent birds that are part of the natural environment around the farm. 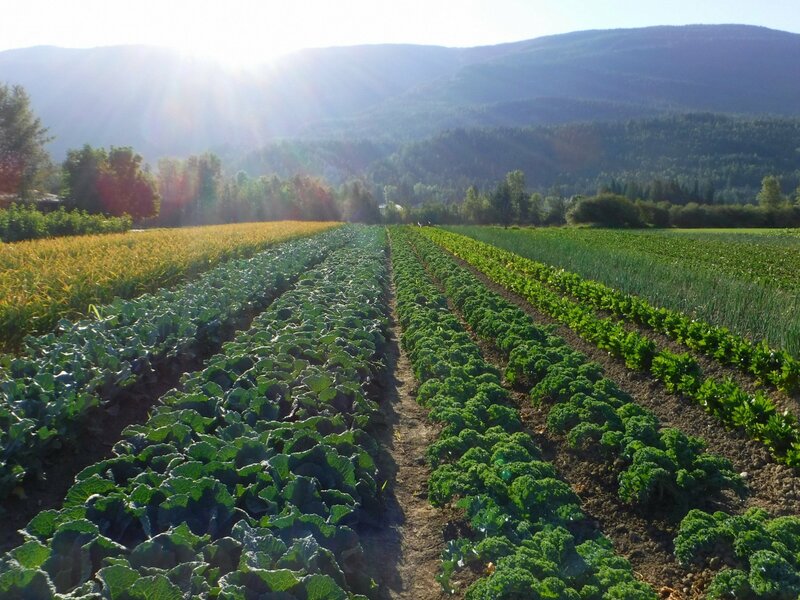 Our produce is sold year-round at farmers' markets in Salmon Arm and Revelstoke. 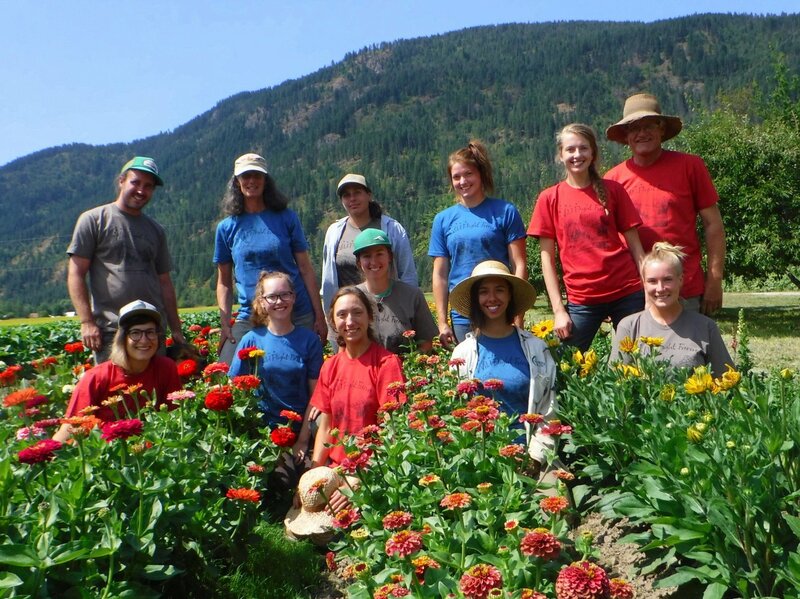 We are work together with other local farms to supply Urban Harvest, an organic home delivery service in Kelowna. During the winter months we attend bi-weekly markets in Salmon Arm and Revelstoke. For information about where to find our market stand and an up-to-date list of produce available each week, have a look at our weekly e-newsletter or the Wild Flight Facebook page. Click here to view a fly-over video of the farm.